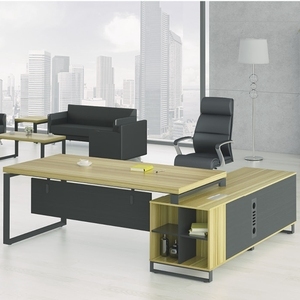 1 YRS Shenzhen Migo Office Furniture Co., Ltd.
4 YRS Foshan Eiffel Furniture Co., Ltd. In recent years, our company has introduced a series of advanced equipment. 3) Ask: Can I visit your factory directly9 Answer: Of course, we can make a detailed schedule for you according to your trip. 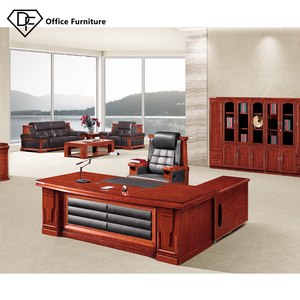 5) Ask: What's your factory's main product9 Answer: Office desk, office chair, bookcase, home furniture,etc. 11 YRS Foshan Youbond Furniture Co., Ltd.
1 YRS Foshan Shunde Difan Furniture Co., Ltd.
Q: What kind of customized service do you offer 9 A: We are the factory. Just tell us your idea and we'll afford you the perfect solution. And inside the carton, all of the surface will be covered by the foam. 3 YRS Foshan Leto Furniture Co., Ltd.
3 YRS Ningbo Weiying Electronic Technology Co., Ltd.
W : 75KG/Set , CBM : 0.23CBM/Set Loading info: 20"GP 40"GP 40"HGP 121pieces 234pieces 278pieces Packaging & Shipping MOQ: 1.sample order is available. 2.a 20"GP for FOB/CIF ,mixed models are acceptable Trade terms: FOB,EXW,CIF,etc Port: Guangzhou /shenzhen Payment: before production,70% Before shipment. Delivery date: 7-15 days Leading time: 1)Stock :1-2 working days after payment. 5 YRS Guangzhou Sunshine Furniture Co., Ltd.
5 YRS Guangzhou Mega Import And Export Co., Ltd.
7 YRS Foshan Shiqi Furniture Co., Ltd.
4. We are looking for the sales exclusive of our ODM product. Welcome you to visit our factory at any time, please contact us ! 2) We accept the PayPal or visa for the sample charge or small order. 1 YRS Shanghai Jukey Furniture Company Ltd.
7 YRS Foshan Lanpai Furniture Manufacture Co., Ltd.
Now our products have already found a good sale in many countries and regions such us USA, UK, Sigapore, Japan , Germany, Brazil, Middle east,ect. production equipments, our factory annual sales reach 90 million RMB in the year of 2014, including export sales around 7 million USD from our overseas market. Now our products have already found a good sale in many countries and regions such us USA, UK, Sigapore, J apan , Germany, Brazil, Middle east,ect. 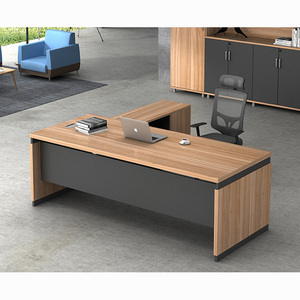 Alibaba.com offers 84,211 wooden office table products. About 28% of these are office desks, 5% are coffee tables, and 1% are other furniture. 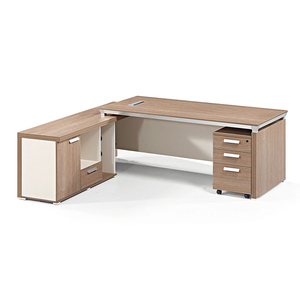 A wide variety of wooden office table options are available to you, such as office desks, coffee table. You can also choose from wooden, metal, and glass. As well as from free samples, paid samples. 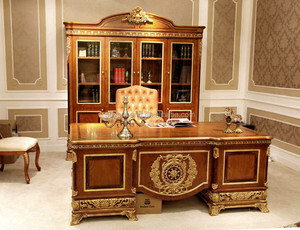 There are 84,211 wooden office table suppliers, mainly located in Asia. The top supplying country is China (Mainland), which supply 100% of wooden office table respectively. 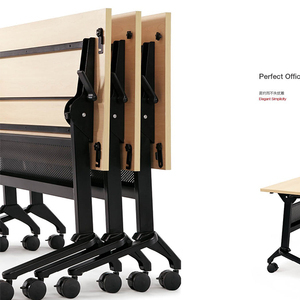 Wooden office table products are most popular in North America, Mid East, and Domestic Market. You can ensure product safety by selecting from certified suppliers, including 26,174 with ISO9001, 16,084 with ISO14001, and 12,139 with Other certification.